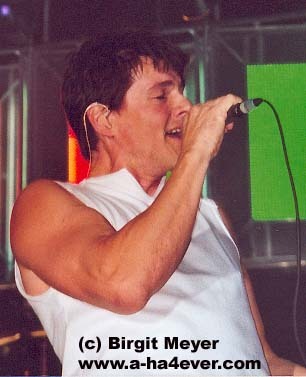 Hier sind einige Fotos im Normalformat von Morten zu bewundern. 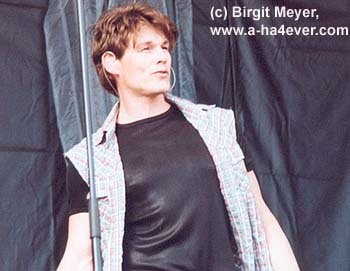 Viel Spaß beim ansehen. 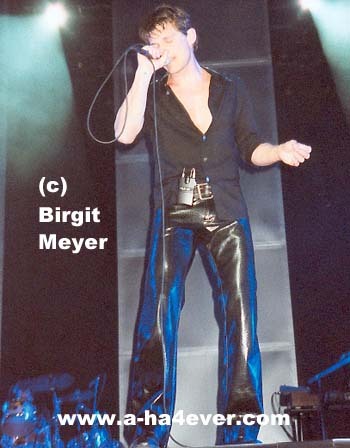 Das Copyright dieser Fotos liegt bei m + b media. 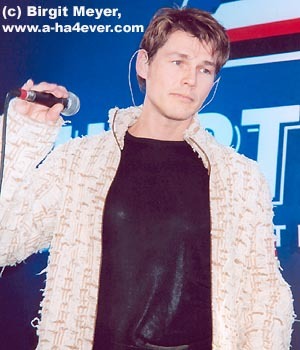 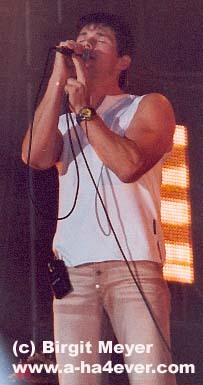 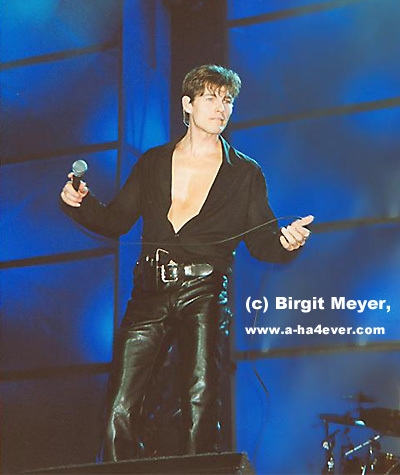 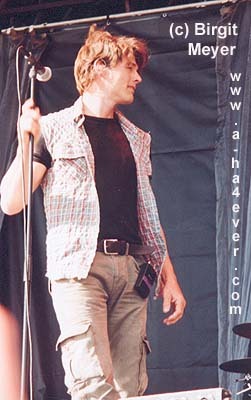 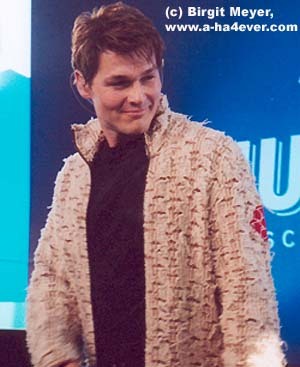 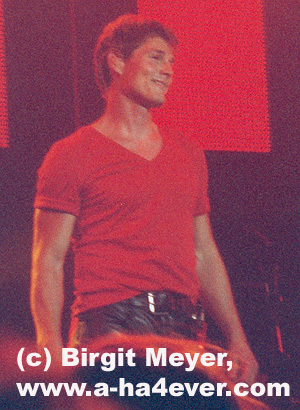 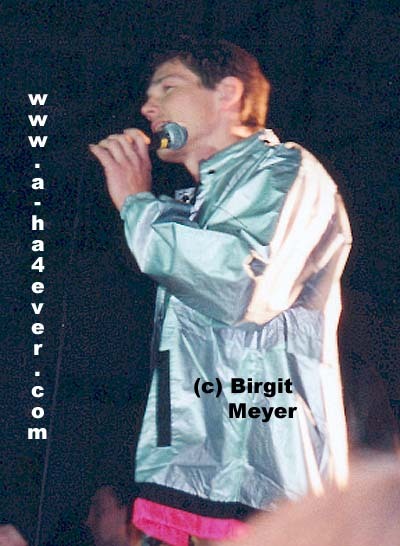 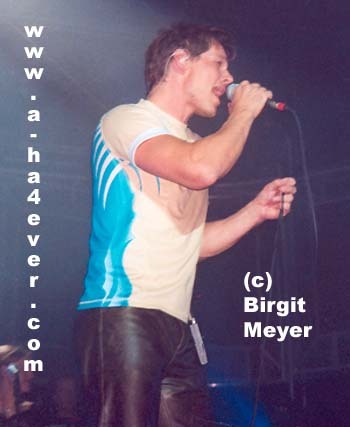 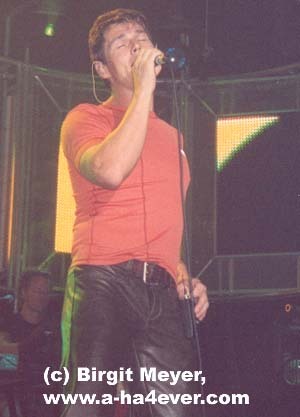 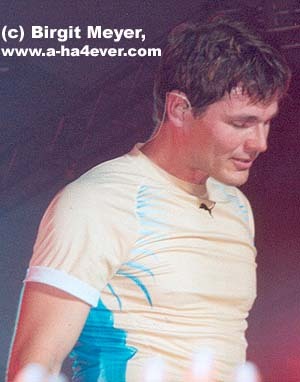 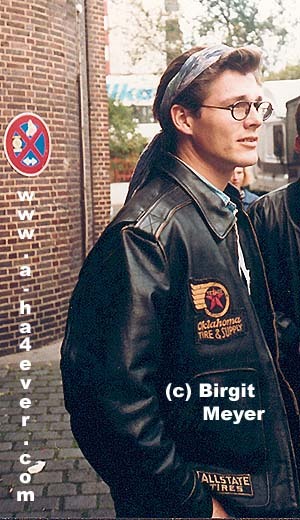 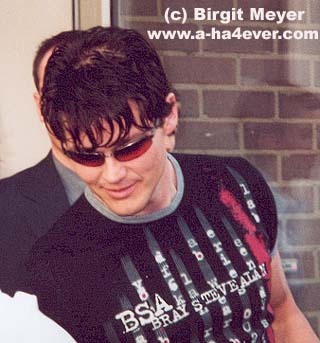 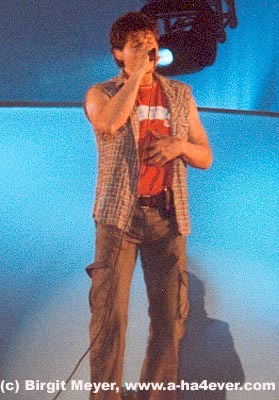 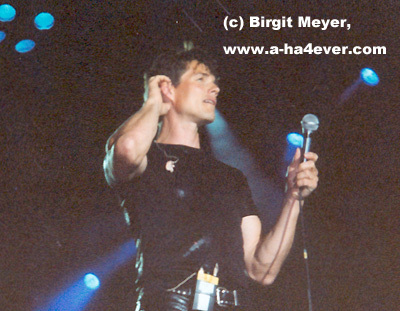 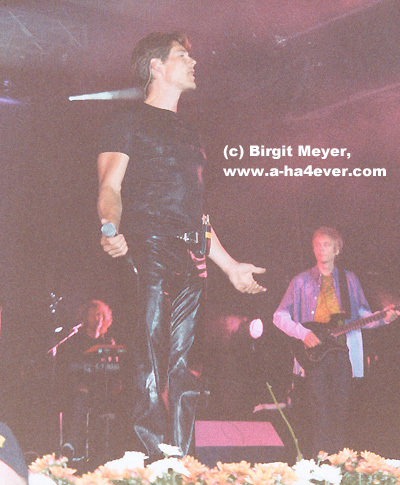 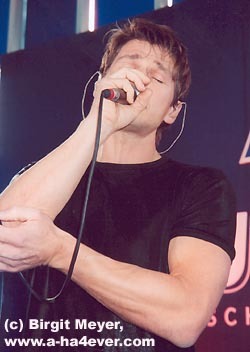 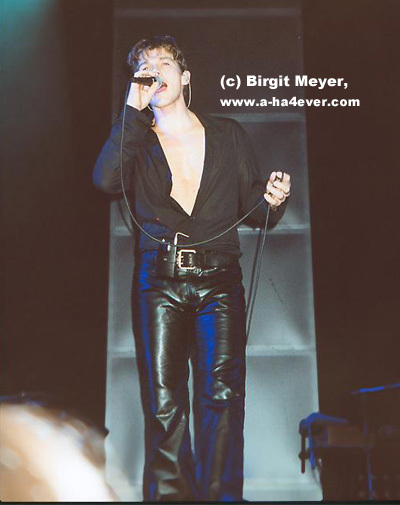 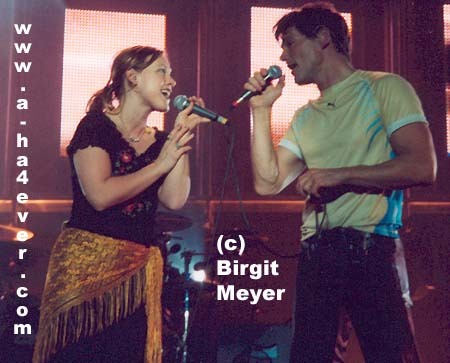 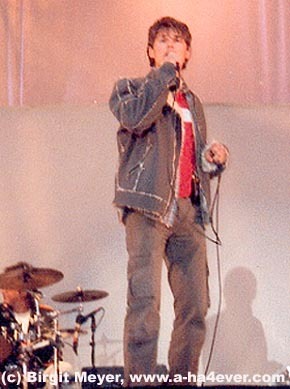 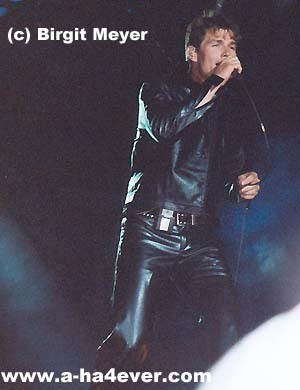 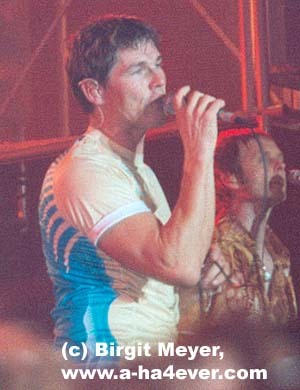 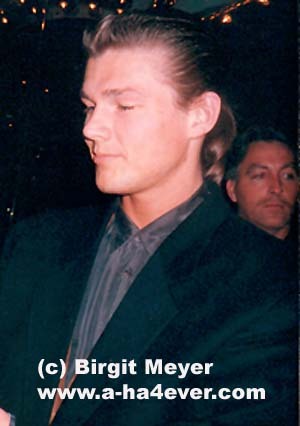 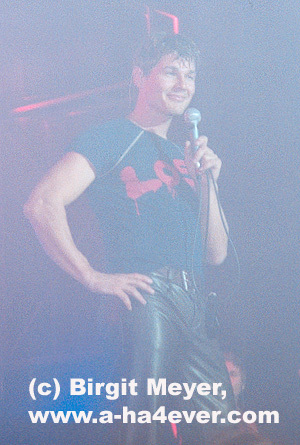 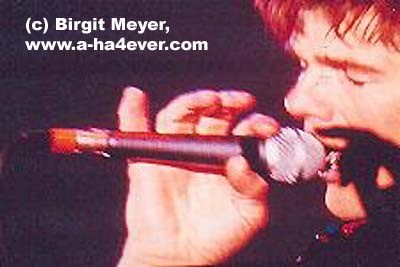 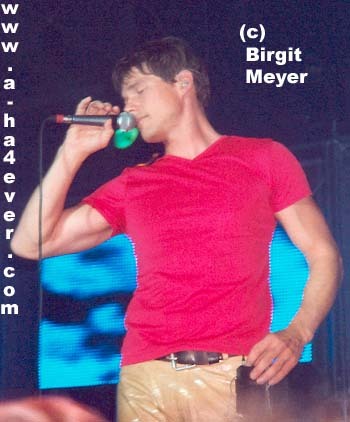 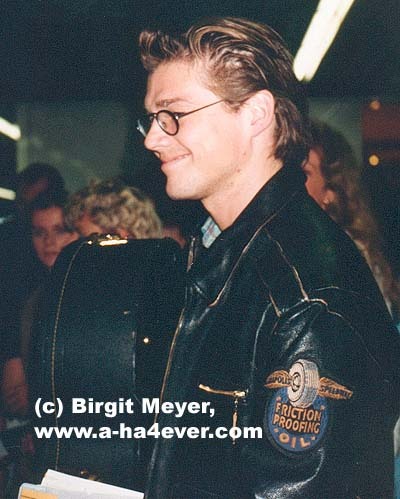 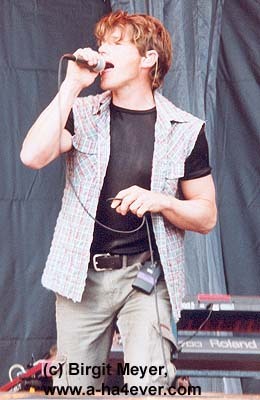 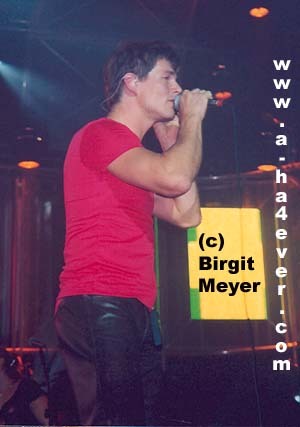 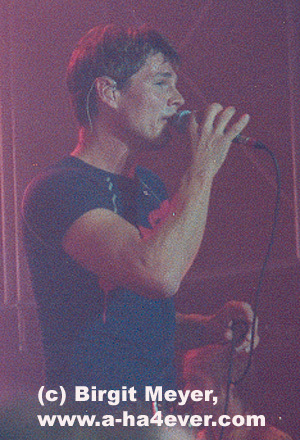 Here can you see some pictures of Morten in the large version. 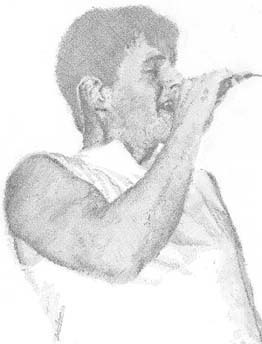 Enjoy to watch them. 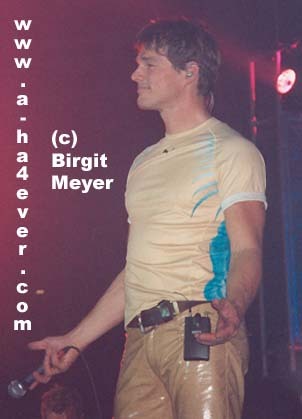 The copyright of these pictures has m + b media.